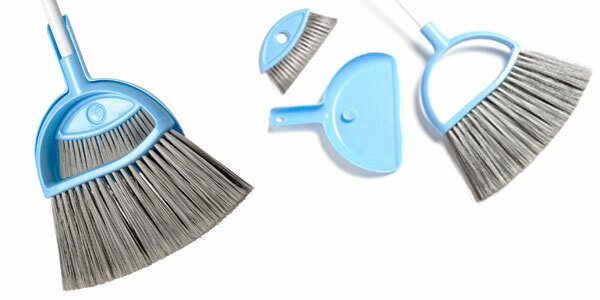 Charlwood was commissioned to create a new pull broom for Oates. 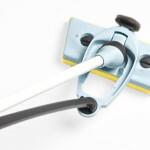 Whilst the longer bristles on common pull brooms allow you to get into corners when cleaning there was a great opportunity to refine the shape of the bristles to clean skirting boards more easily. 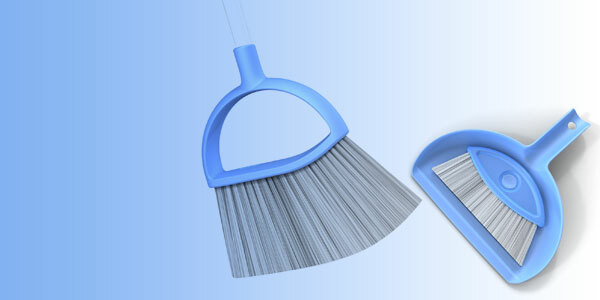 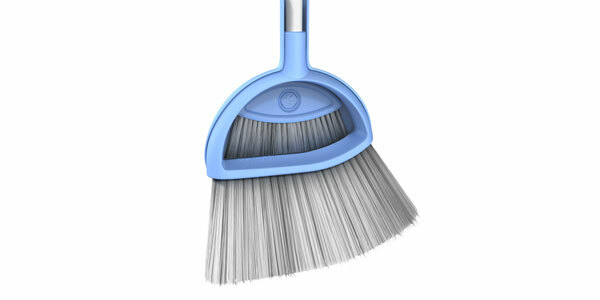 The unique shape of the broom head was specially designed to clip to a small dustpan and brush set with the innovative space saving design ensuring that it was easy to access whenever you need it. 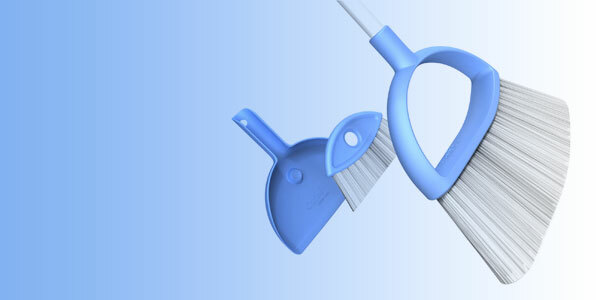 Charlwood has a long standing relationship designing innovative products for Oates.